The Pennsylvania Technical Assistance Program has received $655,000 in grants from the Environmental Protection Agency and the state Department of Environmental Protection to provide energy and environmental assessments to businesses across Pennsylvania. A federal-state-university partnership at Penn State, PennTAP was created to help Pennsylvania companies improve competitiveness and promote economic development. According to PennTAP, a $180,000 EPA grant will be used to help food industry manufacturers reduce greenhouse gas emissions and hazardous waste. It also will focus on "efficient use of raw materials, energy, water and conserving natural resources." 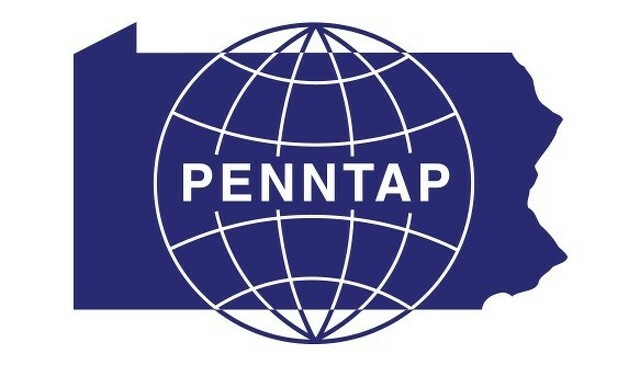 The state DEP award of $475,000 will allow PennTAP to provide energy assessments and technical assistance to small and mid-size manufacturers. Money from both grants will be used to give Penn State College of Engineering students training and work experience in businesses that use PennTAP services. Director Tanna Pugh said the grants allow PennTAP to continue to provide free services to Pennsylvania businesses rather than paying for assessments. JLG Industries worked with PennTAP for energy assessments of compressed air and lighting use at the company's McConnellsburg plant. 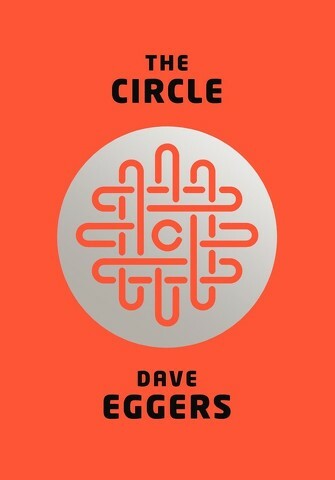 Dave Eggers, author of “The Circle,” visited Penn State Monday night to discuss his novel and the social issues addressed in it.